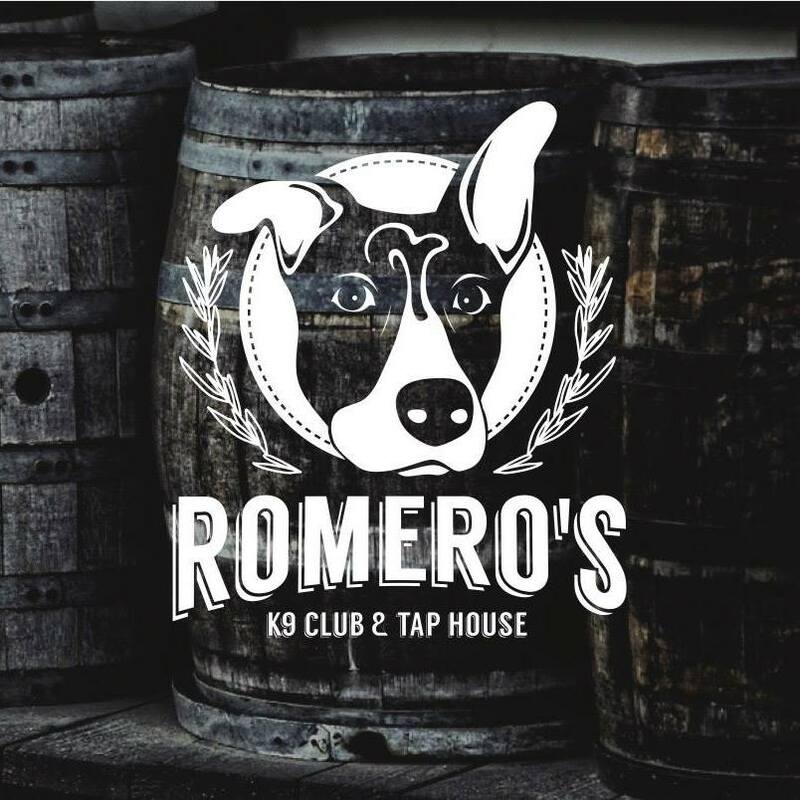 Located in the heart of Old Town Lafayette, is a place where folks can gather in a fun, relaxed atmosphere and bring the pooch along too. Artisan Tap House serving up 30 + draft beers along with cider, tea, cold-brew coffee, wine and a steadily rotating can selection. Enclosed pavilion for on-leash canines and a large, fenced-in outdoor area for off-leash canines. Ages 16+ up for humans. Food trucks are regularly scheduled Thursday-Sunday and outside takeout and delivery is always welcome.